One of our biggest pet peeves is when people say "I can't pull that off." So, if you're one of those people, just keep your mouth shut and listen: YOU CAN! We realize that trends come and go, but we aren't going to tell you to try something that will look totally ridiculous next season. If you like a "trend," then it doesn't just have to be a trend... As we always say, if you like it, wear it. Our latest shoe obsession is a little something we've borrowed from the men... The loafer. Some of you may be thinking, "That's too masculine for me." But guess what... It's a classic and you can pull it off in a perfectly chic, feminine way. 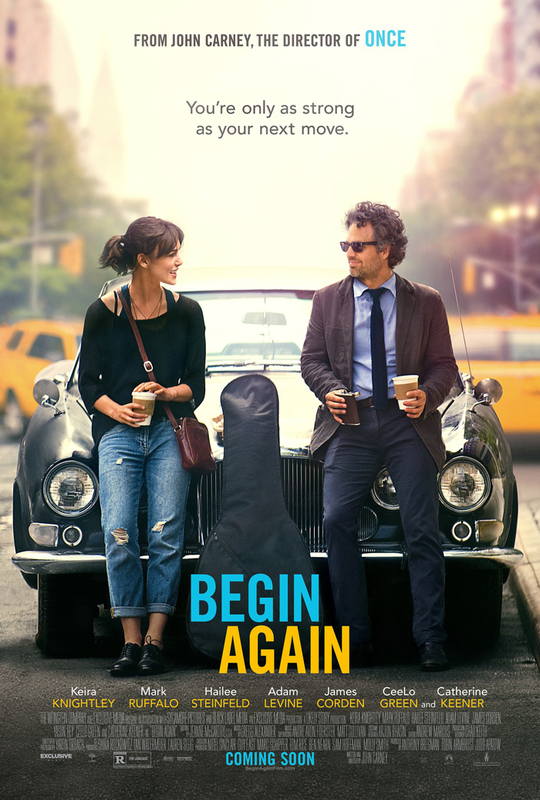 Plus, have you seen Keira Knightley in her latest movie, Begin Again?! Her menswear-inspired looks spurred me to raid my boyfriend's closet as soon as I got home. 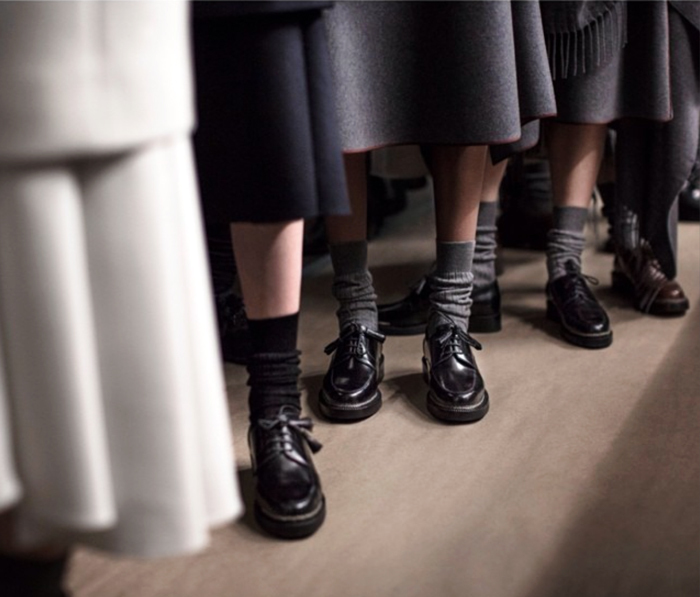 Whether your style icon is Kate Moss, Olivia Palermo, or MKA Olsen, the loafer is the perfect addition to your everyday wardrobe. Check out the pics below for some inspiration and, hopefully, that little boost you need to try out fall's most coveted shoe. Already convinced? Buy your pair here. See the entire Vince Lookbook here.